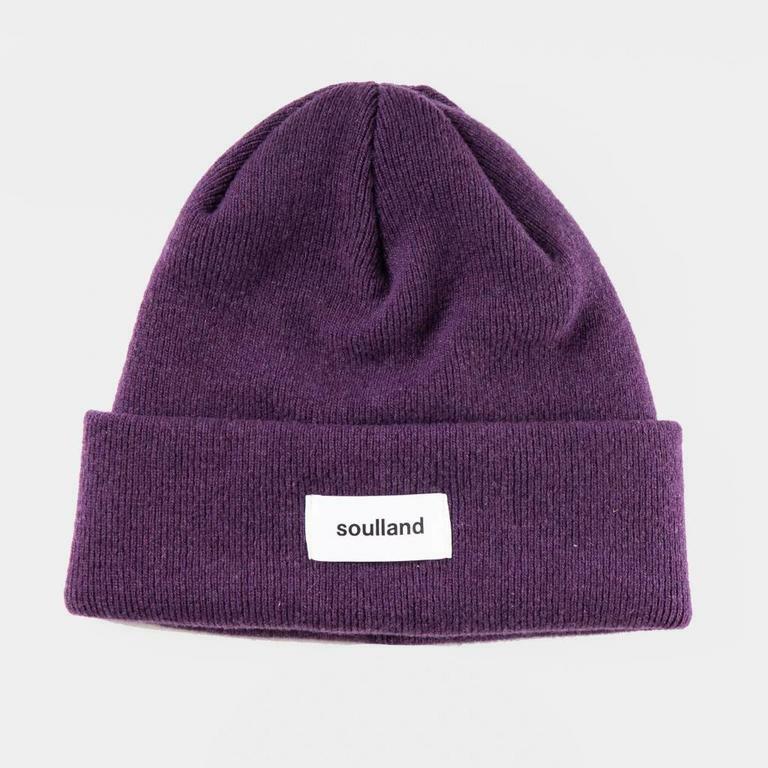 The Villy Beanie Purple by Soulland is a double layer beanie, made from merino wool. Get the latest products from Soulland in-store or online at DIV. Amsterdam. 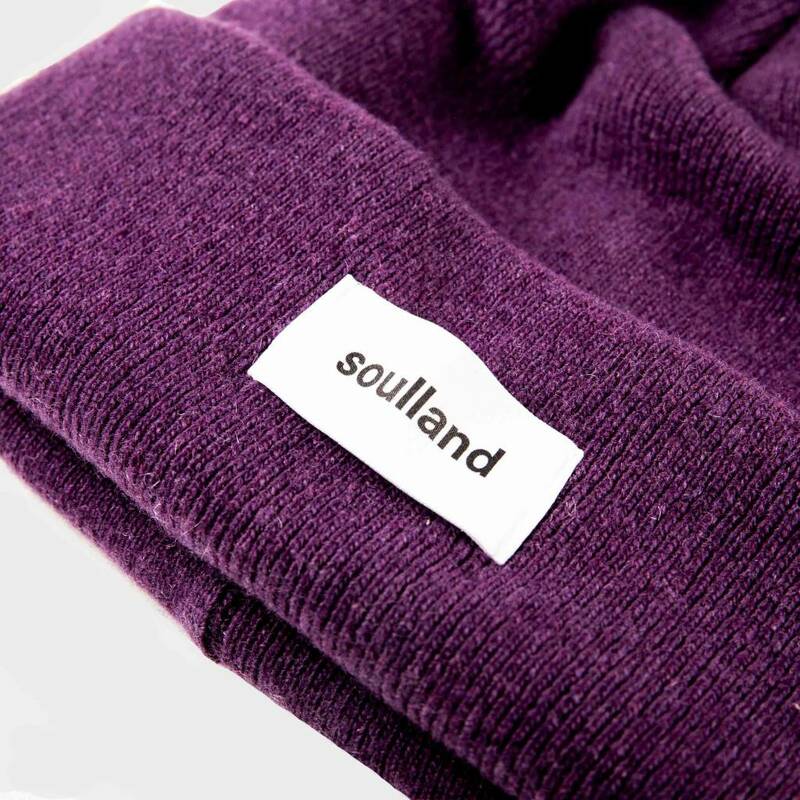 The Villy Beanie Bordeaux by Soulland is a double layer beanie, made from merino wool.